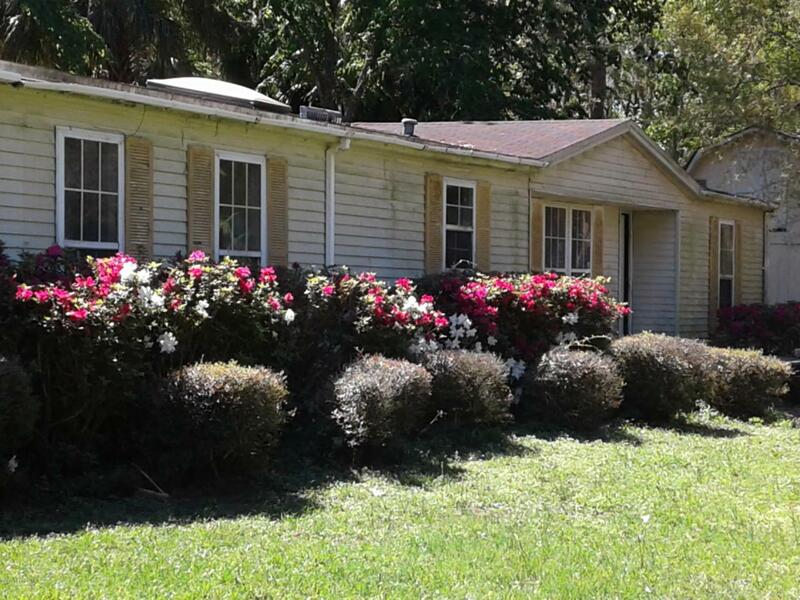 Beautiful Florida property that has OVER 200 feet of frontage on the St. Johns River. Has doublewide but seller is selling with no value although livable with repairs. Existing survey shows river swamp between the backyard and river front. There is Browns Landing one large property over with boat ramp and dock. Can possibly build out building on property water front with and create access to the water.